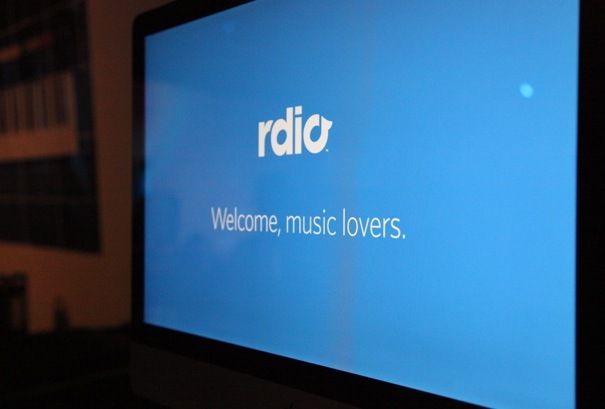 Rdio has announced big changes for its product at SXSW today as it holds a live broadcast discussing new features and a focus on sharing and playlists. The company has said that it is now focusing on people by giving people the tools they need to create awesome playlists and share the music that they love. By pulling out personal features like “your heavy rotation”, Rdio wants you to get outside of your own music listening experience and push you to see what your network is listening to. The company is definitely taking a few pages out of Spotify’s books when it comes to a social music listening experience. 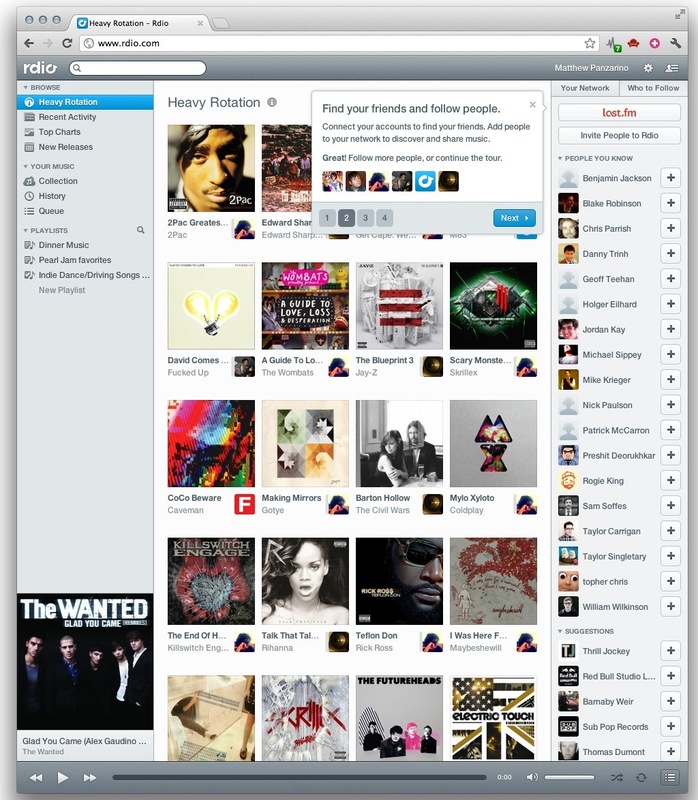 Obviously, Spotify doesn’t have a web version like Rdio does, so that’s a definite advantage for the company. Paying subscribers can get this new version today by logging into their account and accepting the switch to the new version.